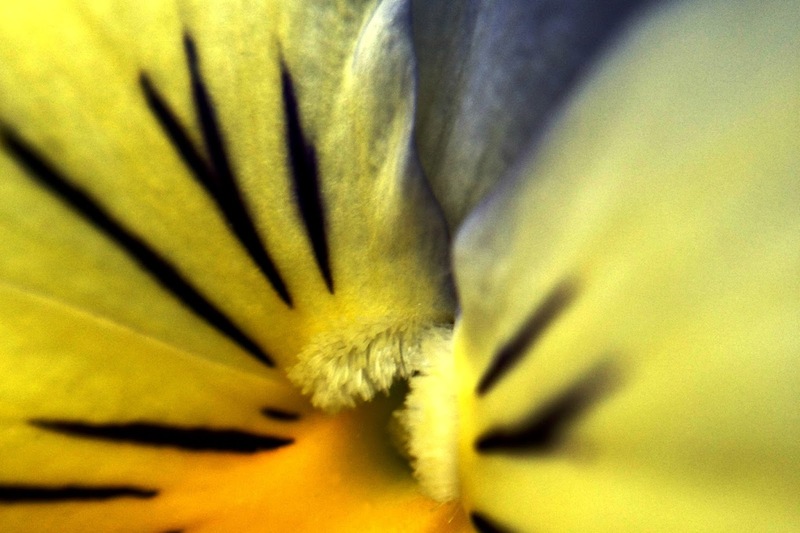 of a pansy for a little while." I'm not angry exactly. Just blah. So I thought I'd play with some pansies. Such a fun quote!i find just getting out with my camera a very good blah remedy. Looks like you are already on it! Hope that you find some joy today! I've been there a bit too with the blah. I can relate to the blah - sometimes you just feel meh - hope the blah leaves soon!! Well, I'm sorry for the blahness, but I'm so glad you decided to play with the pansies, they brightened my day!! Sorry you are blah, but your pansies aren't! 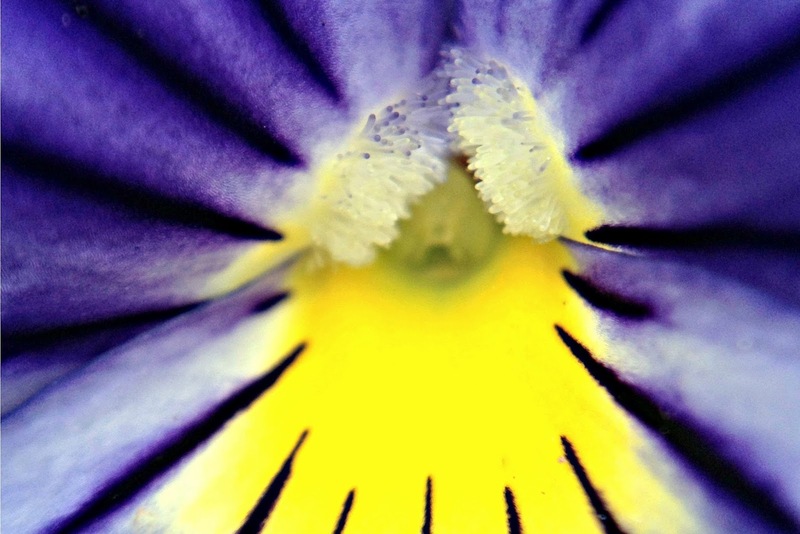 I love pansies ... such a happy flower with their little faces. Great color! Just wait till tomorrow. I bet my SWF post will cheer you up! EGGS! Nothing stronger then a pansy, planted in fall, survives winter, and blooms in spring!! These images are really special, highlighting the delicate intricacies of these beautiful blooms! !